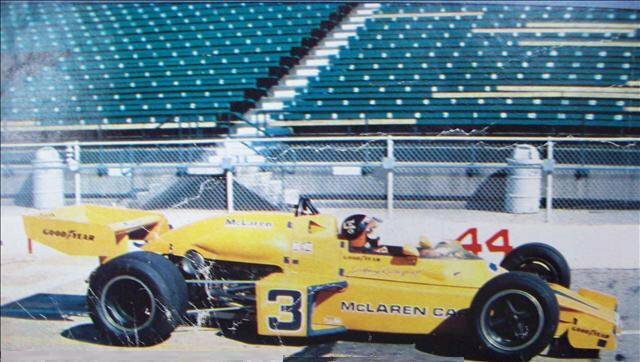 I didn't realize it before, but Emerson Fittipaldi actually tested Johnny Rutherford's McLaren in 1974! 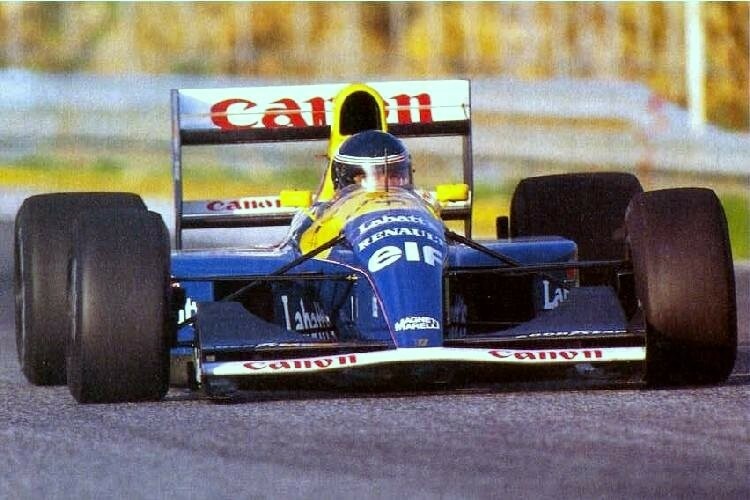 Emmo was a McLaren driver in F1 at the time, which likely made this test easier to facilitate. 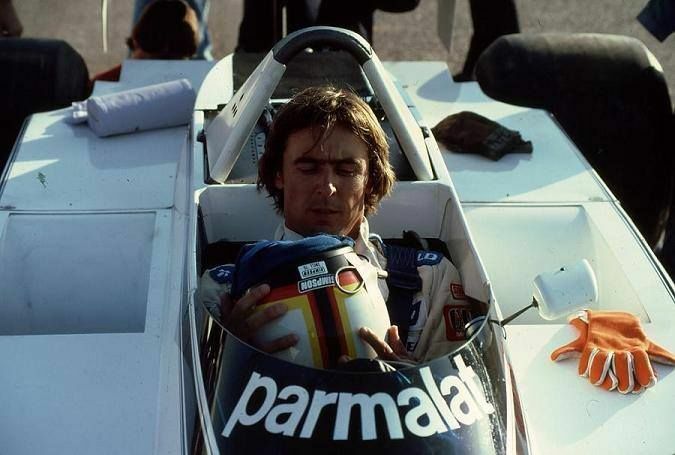 Emmo lowers himself into the cockpit wearing his F1 togs. 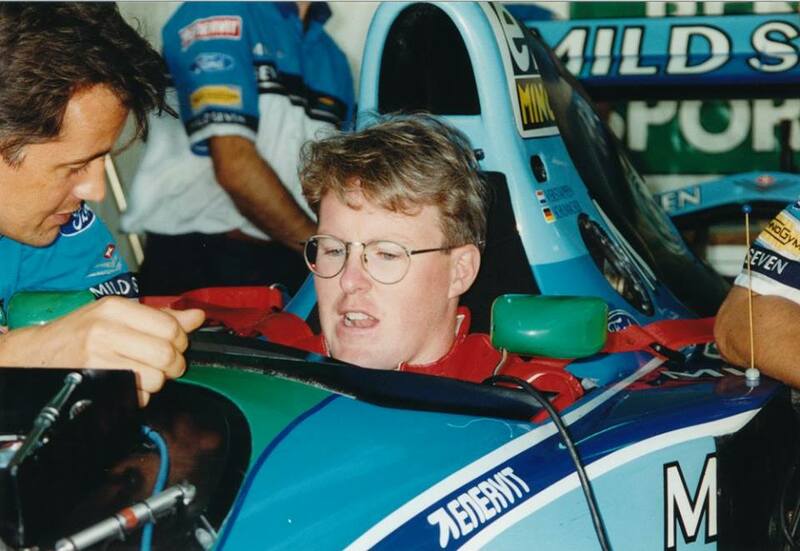 JR chats with Emmo in the garage. 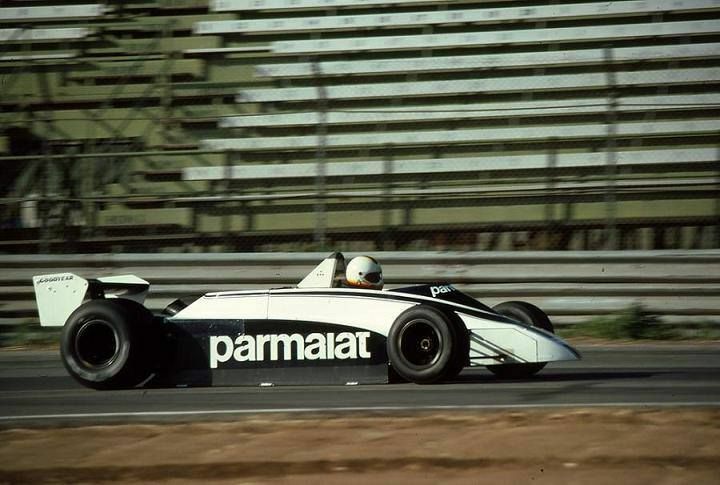 Rick Mears tests with Brabham, 1980 and '81. 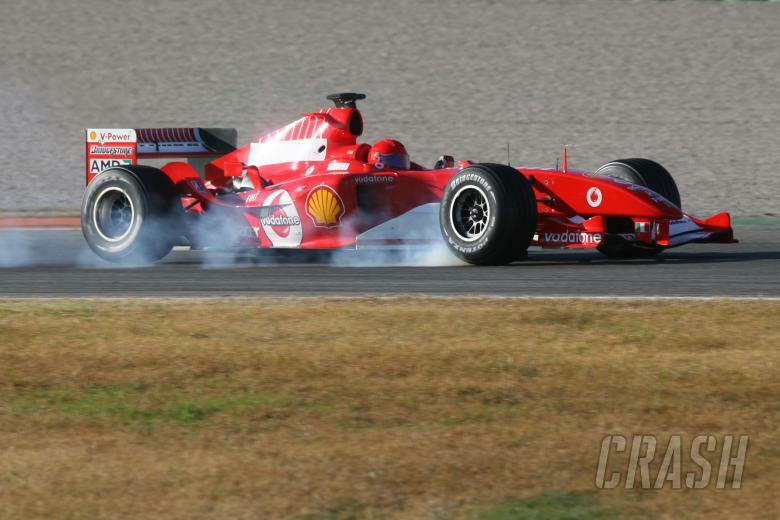 Al Jr. tests with Williams at Estoril. 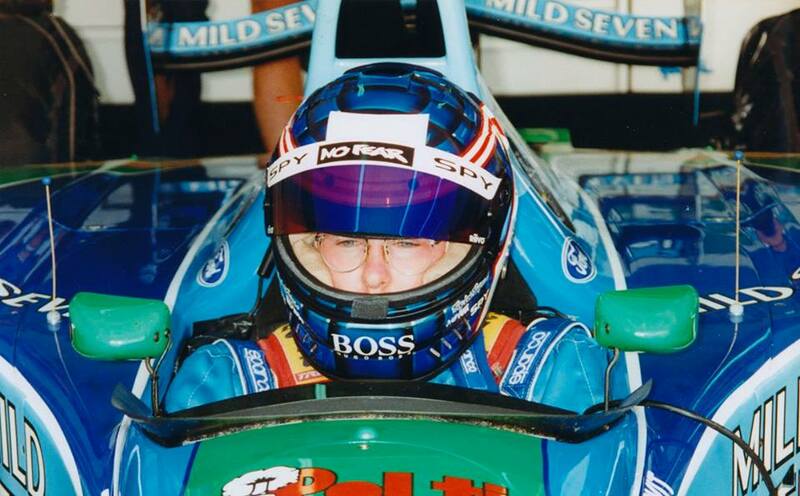 Paul Tracy tests for Benetton in 1994. 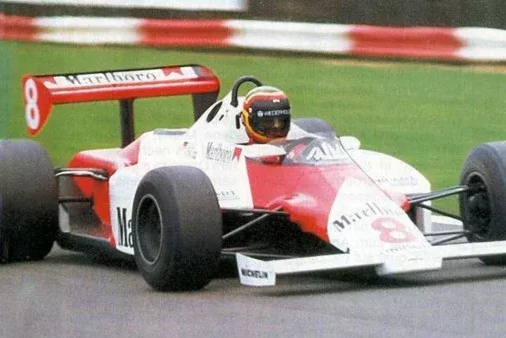 Stefan Bellof tests for McLaren in 1983. 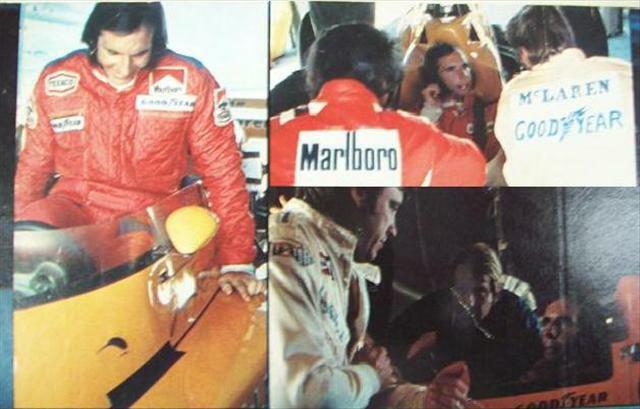 There is just something about Jackie Stewart. I love the way he explains things, and his attention to detail is brilliant. Wish I could have a beer with this guy and listen to him talk about race cars all night. 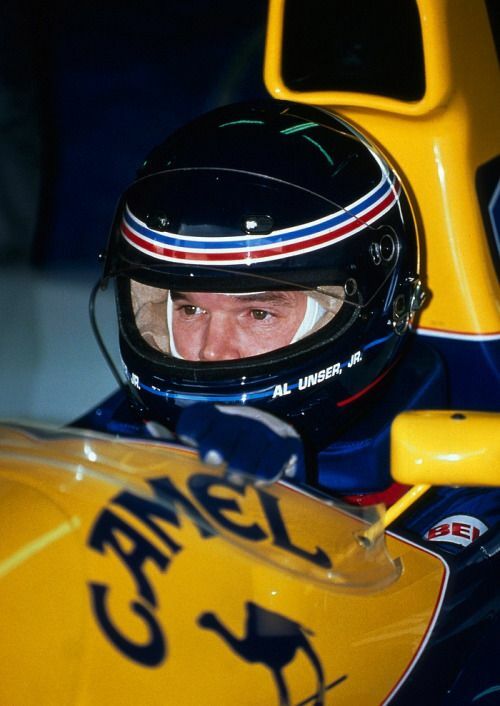 Nigel Mansell tests for Jordan in 1996. 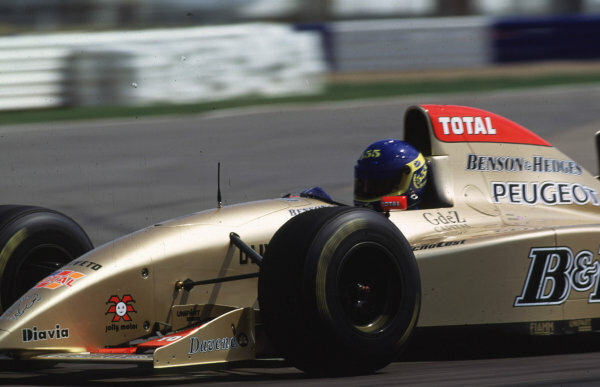 Colin McRae tests a Jordan, Silverstone 1996. 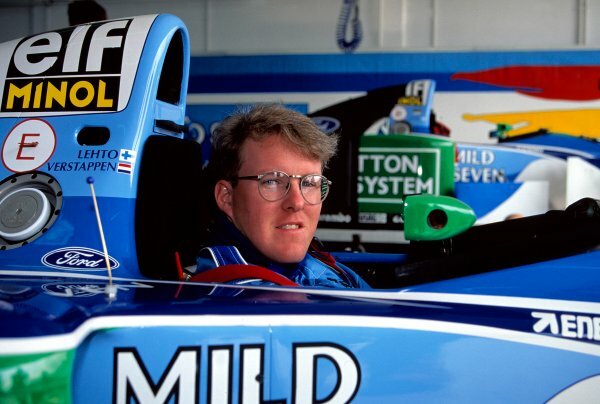 If I remember correctly, he would have made the grid the way qualifying went in '96, right? 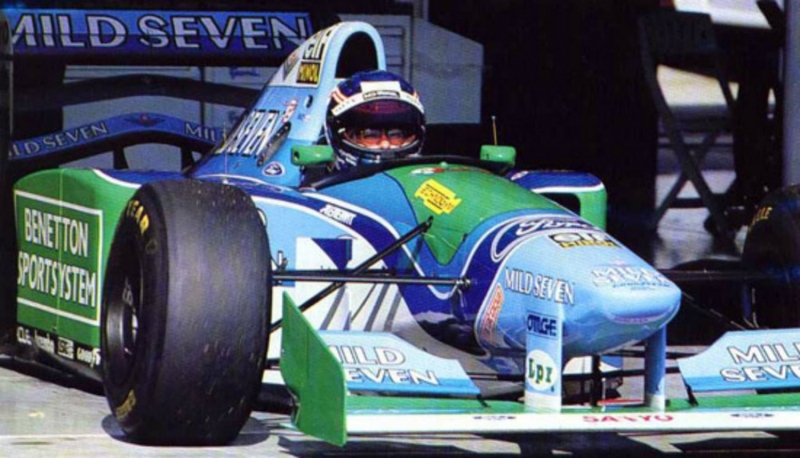 It was reported that he would have made the British GP grid but who really knows, it was good publicity. 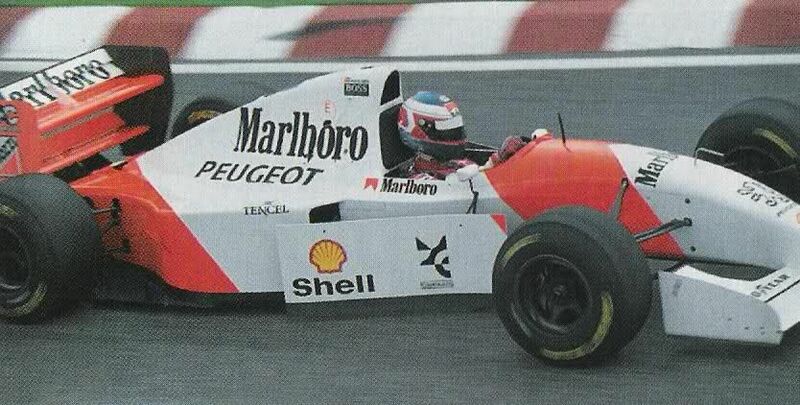 Jan Magnussen tests a McLaren in 1994. 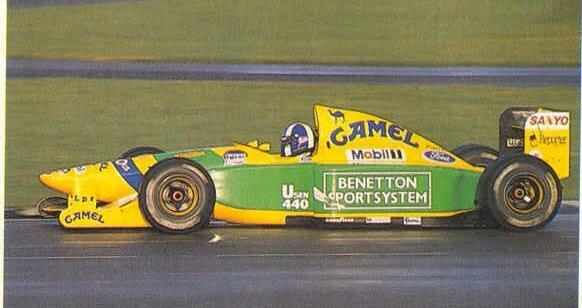 David Coulthard tests for Benetton in 1992. 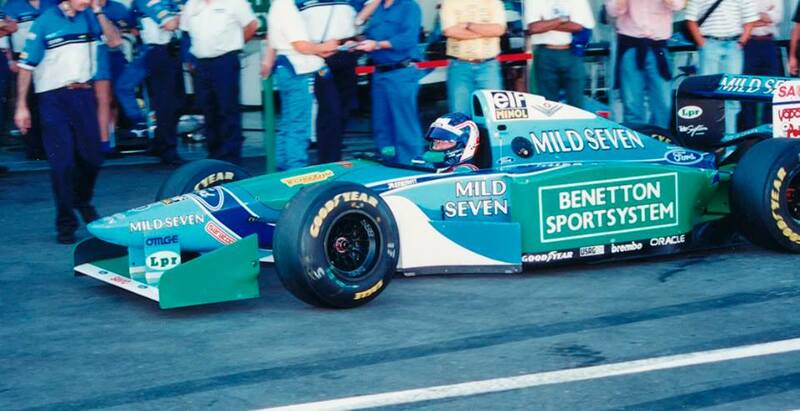 Gil de Ferran tests for Williams in 1992. 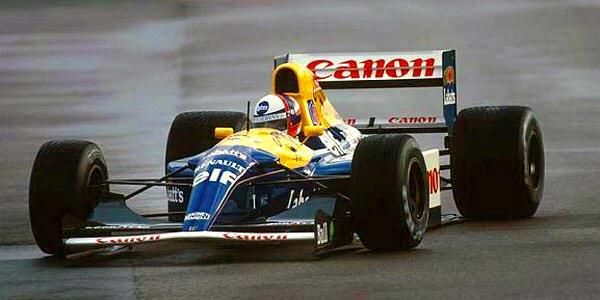 Alain Prost tests a Ligier in 1992. Audi 4, so you mean Quattro? Which one? The normal (Ur-)Quattro or the S1? Lancia, the 037 or the Delta S4? Or how about the Group S Sport Quattro RS 002? 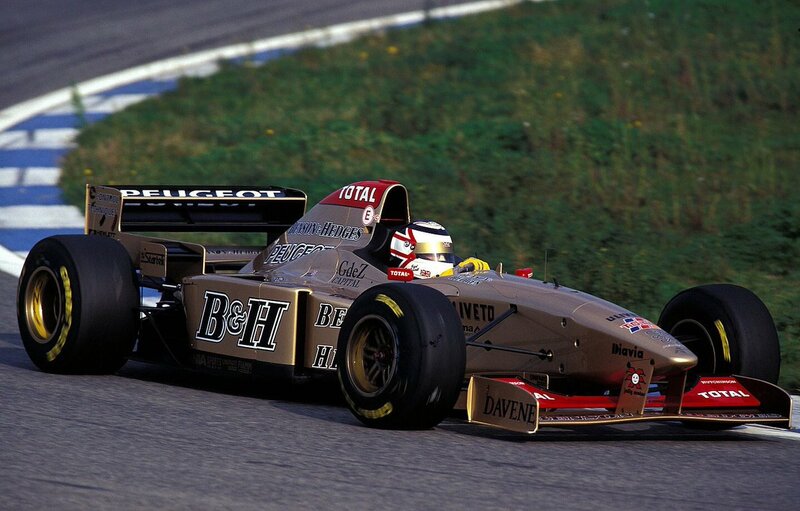 At least it exists, but hasn't been raced(but it did demo runs though).